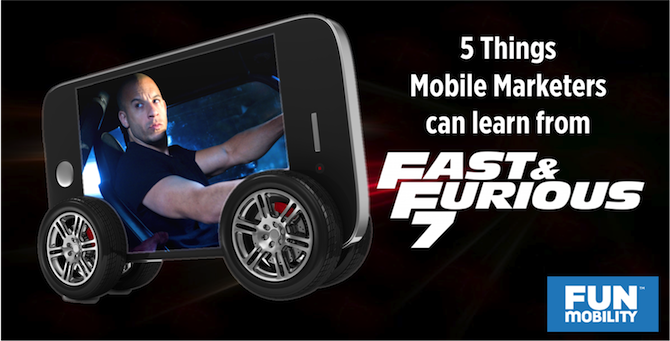 Regardless of whether or not you’re a fan of the franchise, you can’t deny the fact that The Fast & The Furious movies know how to engage their target audience — an area where far too many mobile marketing campaigns drop the ball. Don’t treat your mobile audience like desktop users, who tend to browse and review content at a leisurely pace. 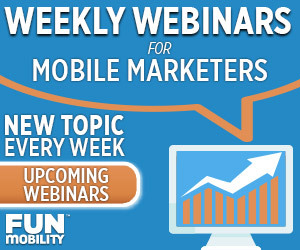 Mobile users are in a hurry and on-the-go, pursuing specific goals and using their devices in short bursts of activity. Imagine that your audience is Vin Diesel himself, furiously roaring through a 10-second drag race. You’ve got to grab his attention and engage him with your brand before he crosses the finish line. Mobile video spots are typically 15 seconds, but don’t fool yourself into thinking that entitles you to 15 seconds of the consumer’s attention. More than 90% of the time, users will skip video ads after the required 5 seconds. In other words, if you don’t tell your whole story in 5 seconds, you just lost more than 90% of your audience. Vin Diesel’s arms are legendary, to be sure, but the Fast & The Furious series has always been dogged by the fact that its leading man is all but unintelligable. 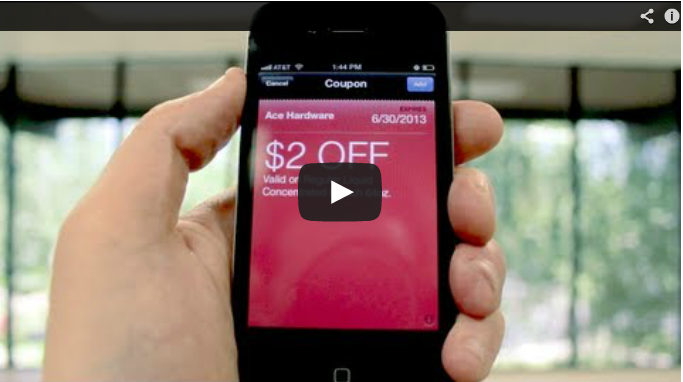 When it comes to 2-D display ads, clarity is key because content needs to work at-a-glance. Mobile display ads are small, yes, but they have the advantage of taking up a much larger ratio of the screen than desktop (and with it, a larger portion of the user’s attention). This means the ad is much more likely to get noticed, but ultimately needs to do more with less. It doesn’t matter how accurate your targeting is — paid media is by its very nature disruptive to the user, and if you want to positively engage your audience then your call to action has got to promise something in return that makes up for this disruption. People all over the world buy tickets to The Fast & The Furious movies expecting street racing, shiny cars, and lovable criminals who routinely enjoy breaking the laws of physics. The movies keep making money because they provide content that their target audience actually wants to engage with. “Learn More” is about the last thing a mobile user has any desire to do, and yet every day you see an endless number of creative agencies falling back on that phrase as their campaign call to action. Again, imagine your audience is Vin Diesel, mid drag-race. In that context, is his priority to “learn more?” Of course not. But what if the call to action said “Win Race,” instead? Odds are, he’d sit up and pay attention. It’s true: if you strip away the skydiving muscle cars and the preposterously-costumed supermodel racing fans, you’re left with a series of movies that are, at their core, about ongoing relationships between a tightly-knit group of people. Relationship building is all-to-easy to ignore for mobile marketers when the big money seems to favor one-and-done media buys rather than longterm mobile audience CRM. But this sort of thinking really misses out on the true potential of mobile as a channel; it’s the only marketing channel that your audience carries with them virtually everywhere they go. SMS messages linking to interactive landing pages are an especially viable option when well executed. With open rates approaching 100%, and average click through rates between 20%-35%, SMS absolutely crushes email and push notifications as a means of engaging your mobile audience. The per-lead cost can be higher than email, but the per-engagement cost tends to be substantially lower. 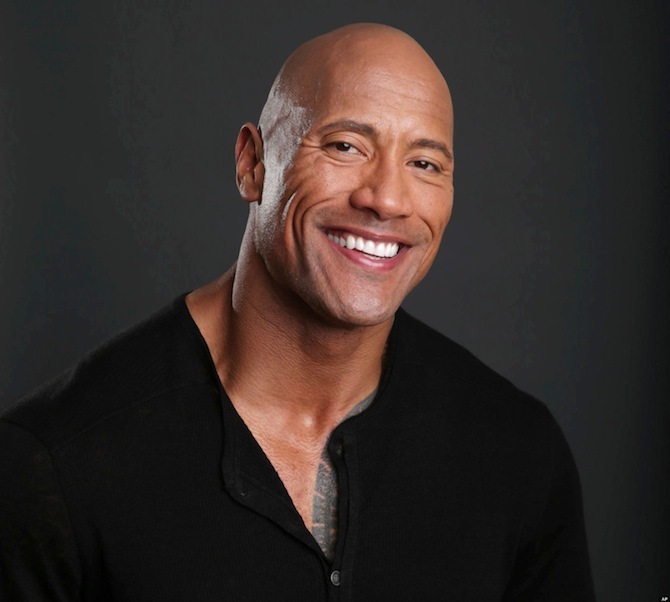 Because who doesn’t love The Rock?